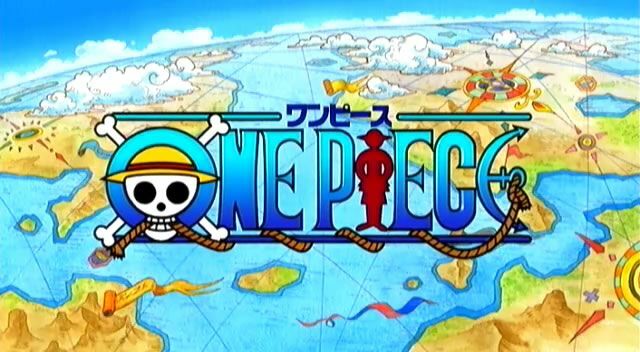 You are going to Watch One Piece Episode 247 English dubbed online free episodes with HQ / high quality. Stream Anime One Piece Episode 247 Online English dub The Man Who Is Loved Even by His Ship! Usopp’s Tears! Usopp believes that the person who repaired the Going Merry in Skypeia was really the Going Merry itself. Franky says that the ship was inhabited by a spirit who enters ships who are dearly cared for. The spirit repaired their ship just enough for them to reach the next island. The doorbell rings from the sea side and the Galley La foremen enter.